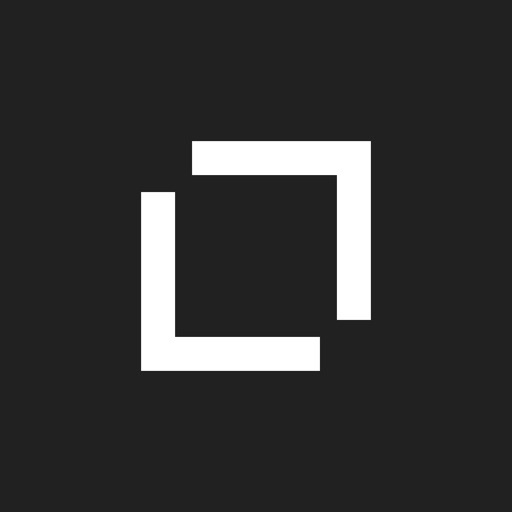 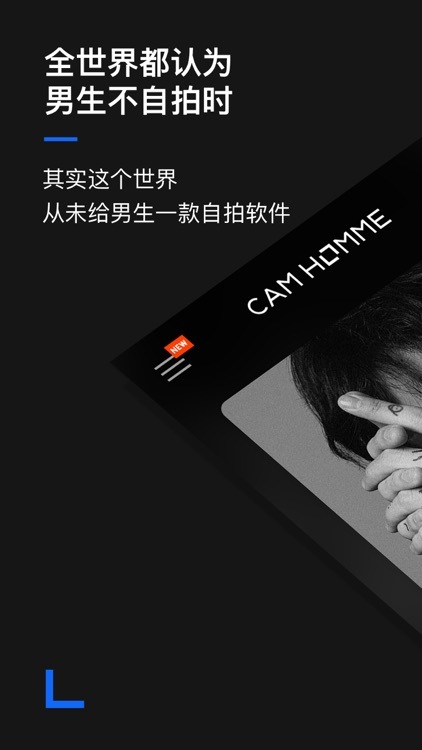 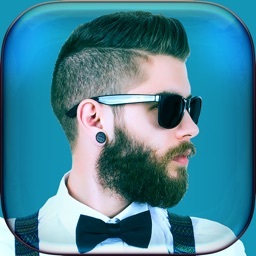 CAM HOMME-Men's Selfie Camera by Guangzhou Beauty Information Technology Co.Ltd. 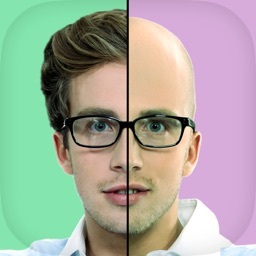 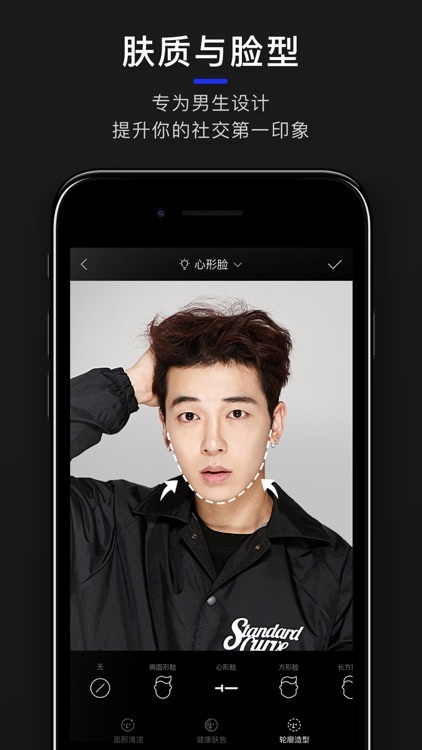 CAMHOMME, is the BeautyCamera team specially to create the first men selfie APP! 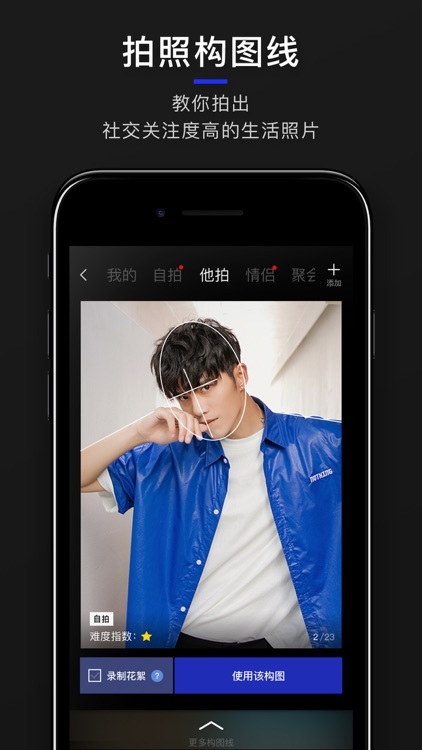 Help boys shoot better photos to enhance self-image, get more social identity, become better men. 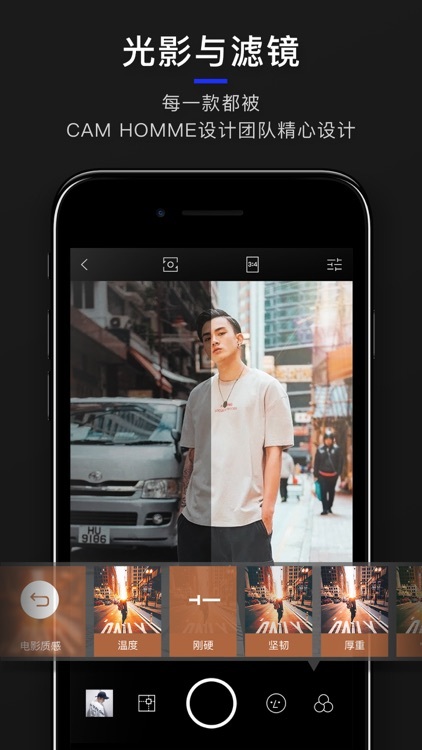 Provide male portrait function, trend filter, composition, video shooting script, automatic segmentation music, shooting tutorials, so you can take a nice photo for a second! 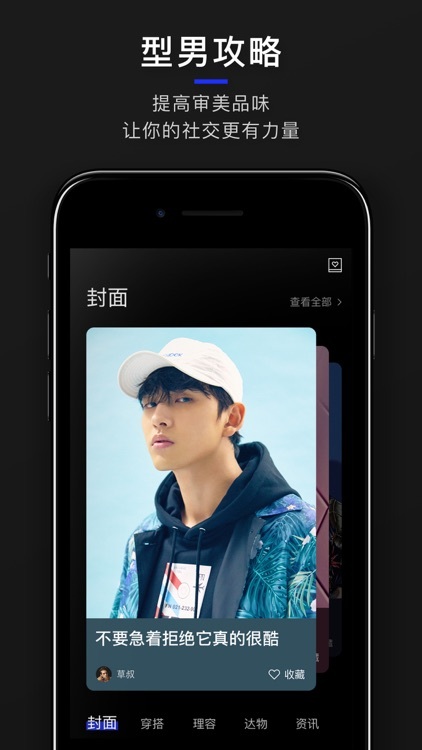 - You can choose many boys style filters such as: street tide, sports sunshine, fresh arts, black and white fashion etc. 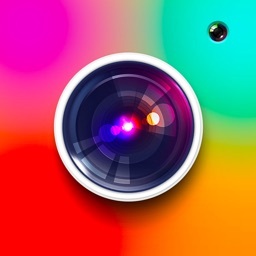 - Recording Highlights: You can select the recording feature when using the composition line and will automatically record the wonderful moments when you take pictures. 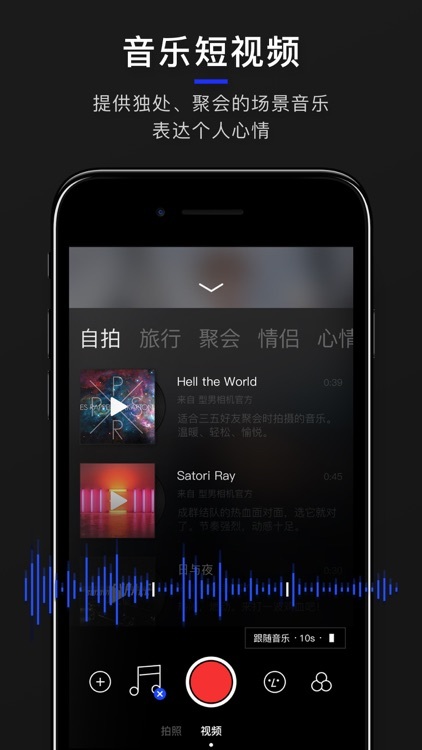 - Video Music: You can choose cheerful and dynamic music before shooting, and the system will automatically segment for you according to the rhythm of the music. 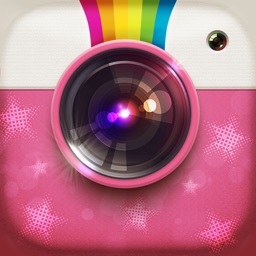 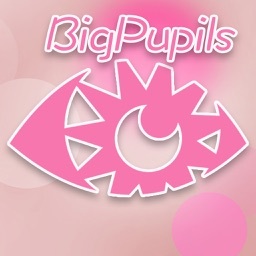 - Online Filter Store: You can download more filters, light effect, attitude copy.